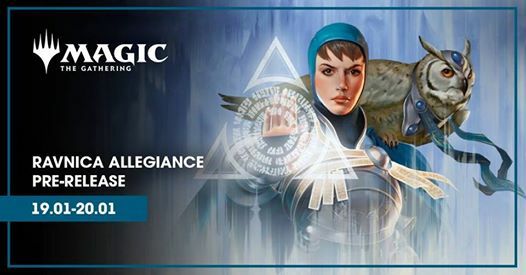 Defend your Guild at the MTG Ravnica Allegiance Prerelease this weekend at Conspiracy Comics! $35 entry and three great times to play! The first is Friday night at midnight at our 2388 Fairview St Burlington location. (Registration starts at 11:00 pm, deck construction promptly at midnight). This will be a single player event. The second is a single player event at 10am Saturday at our 2388 Fairview St Burlington location. Deck construction will start at 10:30. The third is a single player event at 12pm Sunday at our 2388 Fairview St Burlington. Deck construction begins at 12:15 pm with rounds starting at 1 pm. Each participant will receive a Guild specific Ravnica Allegiance prerelease pack containing five boosters of Ravnica Allegiance & one seeded pack . Saturday Nov 9th and Sunday Nov 10th Conspiracy Comics will be hosting Ravnica Weekend! Ravnica weekend is a cross-platform event featuring four pack drafts of Guilds of Ravnica and a Ravnica-based Dungeons and Dragons adventure! DON’T MISS OUR MIDNIGHT EVENT AT OUR BURLINGTON LOCATION! $30 ENTRY FEE FOR ALL EVENTS! Delve into the history of one of the Multiverse’s greatest villains – Nicol Bolas – at the Core Set 2019 prerelease July 6 to 8th 2018! MIDNIGHT EVENTS AT OUR BURLINGTON AND WESTDALE HAMILTON LOCATIONS! $26.50 ENTRY FEE FOR ALL EVENTS! Claim the city’s blessing at the MTG Rivals of Ixalan Prerlease January 13-14 2018! -The first is Friday night at midnight at our 2388 Fairview St Burlington and 844 King St W Hamilton locations. (Registration starts at 11:00 pm, deck construction promptly at midnight). This will be a single player event. 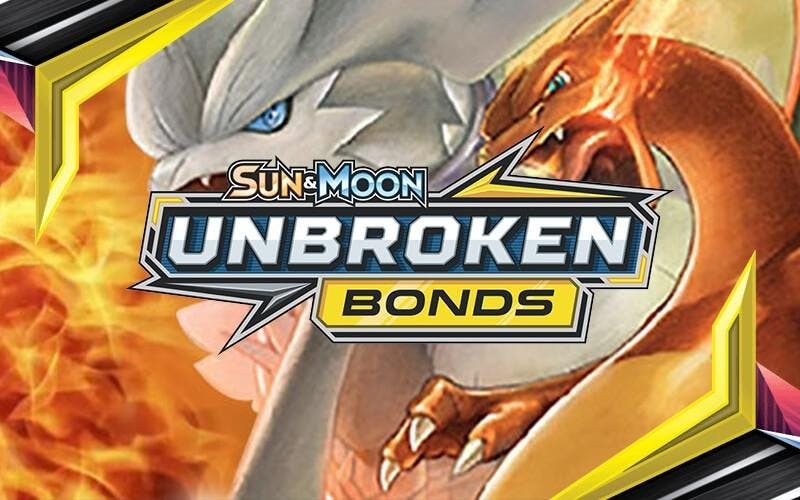 -The second is a single player event at 10:00 am Saturday at our 2388 Fairview St Burlington location, and 11:00 am Saturday at our 844 King St W Hamilton locations. Deck construction will start at 10:30 in Burlington and at 11:30 in Hamilton. -The third is a single player event at our Burlington and Hamilton locations! Registration and deck construction will start at 1:00 pm, rounds at 2:00 pm. Each participant will receive a Rivals of Ixalan prerelease pack containing four boosters of Rivals of Ixalan, two boosters of Ixalan and one promo card. 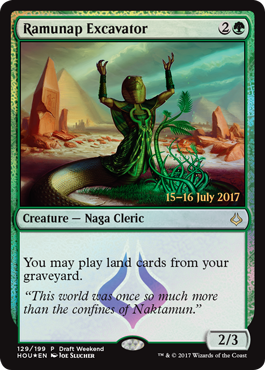 The promo card is a foil and date-stamped card and can be any rare or mythic rare from Rivals of Ixalan. Call the store for further details! Starting July 14 and continuing all weekend, you’ll be able to pick up and play with new Hour of Devastation cards. For playing in the event, you will receive an alternate-art promo card (while supplies last). Come on out for some FRIDAY NIGHT MAGIC!